Roone is an elf who is on his one year elf mission during which he gets to decide if he wants to remain human forever, or if he wants to return to the North Pole to work in the “family business.” It’s two weeks before New Year’s Eve, the last day of his mission, when he finds himself on the beach in Australia, taking surfing lessons from his gorgeous instructor, Kyle. Roone has the hots for Kyle and is determined to learn how to surf. He’s equally determined to put a smile on Kyle’s face and help him find the magic of Christmas. Raised in foster homes, Kyle has no recollection of Christmas being anything but lonely and sad. He was never given anything he wanted, especially the gift of his mother coming back for him. But Roone’s happiness and belief in the magic of Christmas is contagious, and Kyle begins to have little glimpses of what might be when Roone reveals he’s an elf. The untrusting side of Kyle is dominant, however, and that may mean the end of Roone’s chance for a little more happiness before he leaves. Or is it the end? Readers will enjoy this tale as we see just how powerful belief can be. I like the twist the author gave to the elves having their chance for a one year mission before deciding to work at the North Pole. And I love the way the magic slowly happened in the story, and the ending was surprising and fun. I also enjoyed the engaging characters and the non-traditional (no snow) setting. This is a great little stocking stuffer to put a little magic in someone’s heart. 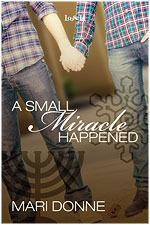 This entry was posted in Books, Contemporary fiction, Dreamspinner Press, eBooks, Fantasy, LGBTQ Book Reviews, M/M Fiction, m/m holiday stories, M/M Paranormal Fiction, M/M Romance, M/M Supernatural Fiction, Uncategorized and tagged A Barb the Zany Old Lady Advent Story Review: Elf on the Beach by TJ Nichols, A Barb the Zany Old Lady Recommended story, author TJ Nichols, Dreamspinner Advent Stories - Sleigh Ride 2015, Elf on the Beach by TJ Nichols, m/m holiday stories, M/M Short Stories for the Holidays. Holiday Reading and Reviews- Yes, Virginia, Its December 1! This year Scattered Thoughts and Rogue Words is reading and reviewing many holiday stories, among them the Advent collection from Dreamspinner; Sleigh Ride. 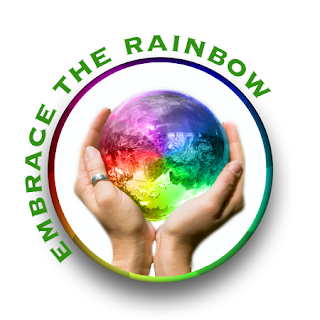 We will roll out one a day for 31 days, starting December 1st, today. Here is a little bit more information about the Dreamspinner Advent collection which includes stories about things less than traditional. Worth the Wait by Caitlin Ricci & Cari Z. 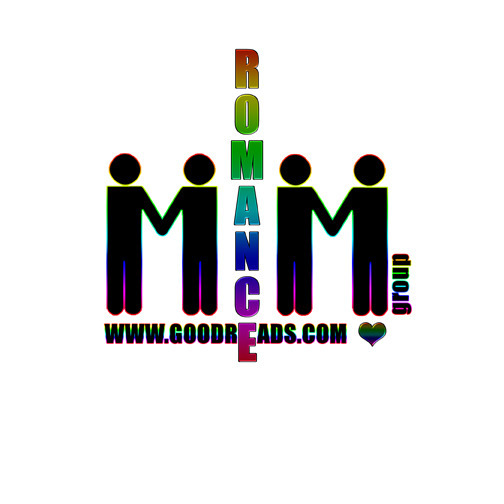 This entry was posted in Book Reviews, Books, Contemporary fiction, Dreamspinner Press, eBooks, Fantasy, LGBTQ Book Reviews, M/M Book Reviews, M/M Contemporary Fiction, M/M Fiction, m/m Hanukkah stories, m/m holiday stories, M/M Paranormal Fiction, M/M Romance, M/M Supernatural Fiction, Uncategorized and tagged Dreamspinner Advent Stories - Sleigh Ride 2015, LGBTQIA Science Fiction hoiday short stories, m/m holiday short stories, m/m holiday stories, winter pagan celebrations, Winter solstice. 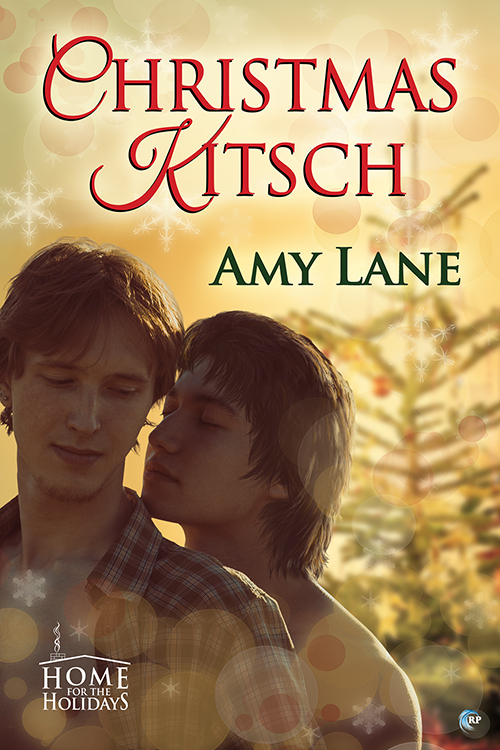 Amy Lane’s “Christmas Kitsch” Blog Tour and Spotlight Stop! ScatteredThoughtsandRogueWords welcomes Amy Lane, stopping by on her Christmas Kitsch Book Tour. Here are a few words from Amy and her phrase for this stop on the tour. My review is up tomorrow but I will tell you all right now this story is one of Scattered Thoughts Best of 2013! In addition to the Riptide giveaway, I’m having a scavenger hunt on my own blog. At the beginning of the blog tour, I’ll publish the tour dates on Yarning to Write. For every stop on the tour I’ll have a “phrase” for the scavenger hunt. At the end of the tour, I’ll put up a post for the people who have found the phrases. If you comment — and then send me an e-mail with six of the twelve phrases and your address!– I’ll send you some Christmas Kitsch swag. The post collecting the winners will go up on the 13th (the day of the last stop on the tour) and you will have a week to go read all of the tour stops and collect your phrases. The hunt closes on December 21st, at the end of the day and I’ll get your swag into the mail between Christmas and New Years! (Hopefully after I get my own Christmas cards out in the mail. I’m not known for my punctuality, I’m afraid;-) Look below for today’s phrase! And don’t forget to collect “The Millionth Kiss Rocks” for the scavenger hunt on Amy’s blog on December 14th! Enter your details in the Rafflecopter below to gain entry in the *Home for the Holidays* giveaway! This week of the tour closes at midnight, EST, on December 13th. Then, one grand prize winner will be contacted at the end of the Home for the Holidays tour on December 16th. Contest is valid worldwide. 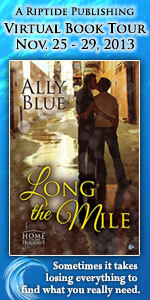 Amy Lane has children, pets, consuming hobbies, an amazing spouse, and a very dirty house. The only time she does housework is Christmas, so that children, pets, spouse, hobbies, and home may exist in peace on hearth for at least once a year. This entry was posted in 5 star Rating, Book Reviews, Books, Contemporary fiction, eBooks, LGBTQ Book Reviews, M/M Book Reviews, M/M Contemporary Fiction, M/M Fiction, M/M Romance, Riptide Publishing, scattered Thoughts Best Books of 2013, Uncategorized and tagged 2 tissue box story, book tour and contest, coming out at the holidays, disowned gay characters, friends to lovers, gay virginal main characters, m/m Christmas story, m/m contemporary romance, m/m holiday stories, m/m holiday story, Riptide's Home for the Holidays series. When Foster needs a Christmas tree at the last minute for his roommate’s little girl, he went to the only Christmas tree lot in town that still had a tree for sale. But someone else got there and needed a tree too. Dr. Levi McBride is in desperate need of a tree for the children in his cancer ward at the hospital when their supplier failed to show up. Both men need the tree and work out a deal that will not only get each man the Christmas tree he needs, but just perhaps that romantic love both have been searching for. Last Tree Standing is a sweet, endearing short story about two men finding each other at Christmas time. Foster and Levi are both such lovely men and the mission they re on is a wonderful one, they each need a tree so as not to disappoint children at Christmas, One for his roommate’s daughter whose dad didn’t pick her up for Christmas as planned and the other for sick children in a hospital. As they compromise and find a solution to both their problems, the attraction between them grows until by the end of the night, they realize that they are also perfect for each other. A short story with its heart in the right place. 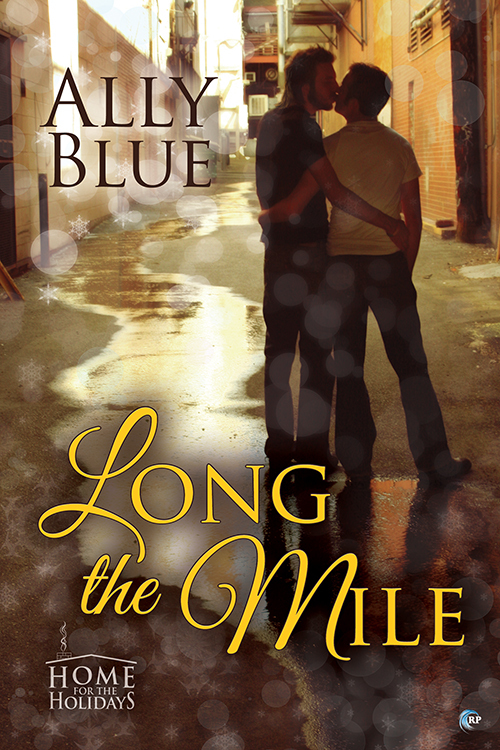 Coby Darling is back in town and his former lover, Baker Brockton is surprised to see him. It has been a year since Coby left town after breaking up with Baker over his closeted status. Coby wanted Baker to acknowledge that Coby was his boyfriend and Baker wanted to keep their relationship hidden as well as the fact that Baker was gay. Now Coby is back to see if Baker has changed his mind and ready to renew their relationship if he has. Baker is still firmly in the closet but Coby gives him one last chance at love. Will Baker take it or will Coby leave, this time for good? I really wanted to like this story more than I did. Johnson gives us two characters, only one of whom I liked. The other, Baker, was just too much a cardboard character for me to make that job into believing his reasons to be closeted and for cutting off Coby to begin with. Just the fact that Baker says he still loves Coby but is furious that the demands to be to be out are the same just didn’t make any sense. And the device Johnson used to bring Baker to his senses was not radical enough for me to believe his change of heart. Still, if you want to look no further than a simple love story between two young men who love each other above all odds, this just might be the one for you. This entry was posted in Book Reviews, Books, Contemporary fiction, eBooks, M/M Fiction, Uncategorized and tagged Dawn Kimberly Johnson, Dreamspinner Advent 2012 Stories "Evergreen", Dreamspinner Advent Stories 2012, GLBTQ fiction, Julia Talbot, m/m Christmas stories, m/m contemporary romance, m/m holiday stories, m/m romance, m/m short stories.